In the spirit of this year’s theme, Picturing Sound, we asked filmmaker/sound designer Theo Lipfert to play matchmaker, pairing composers who use Kyma with Montana filmmakers who share similar sensibilities and interests. Now that the visual and sound artists have been introduced, they are currently engaging in long-distance collaborations to be consummated in a live cinema performance during KISS2015. We invite you to join us at KISS2015 to experience what happens when sound meets picture in a live interactive performance! Prior to becoming a filmmaker, Kathy Kasic was an internationally published biologist, researching the nocturnal behavior of a frog species found only in the Amazon. 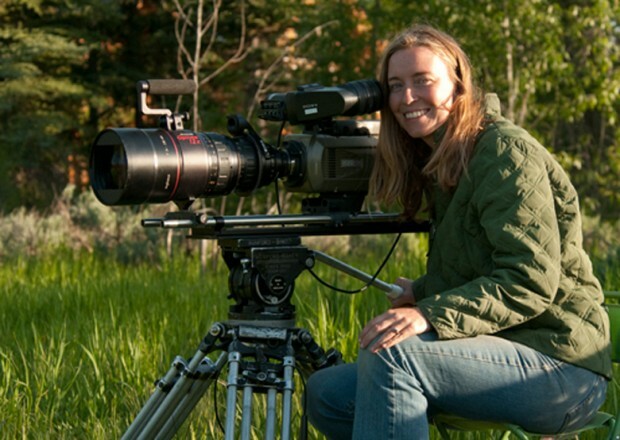 On the faculty of Montana State University, Kathy’s film work has been featured on National Geographic, BBC, PBS, and Discovery Channel and has received accolades at numerous film festivals. Her recent installation, Enter the Wind, won two awards at the 2014 University Film and Video Association conference and is currently exhibiting at art galleries. Kasic’s latest film, Loose Horses (2015), is a feature-length documentary about unwanted horses that are sold for horsemeat at a livestock auction. Kiyoung Lee is a composer, electronic artist and violinist whose work focuses on composition with sound computation systems, algorithmic composition, interactive systems, and experimental music performance based on contemporary music, jazz, and music technology environment. He holds degrees in violin performance and music technology from Hanyang University, Mannes College The New School for Music and New York University. 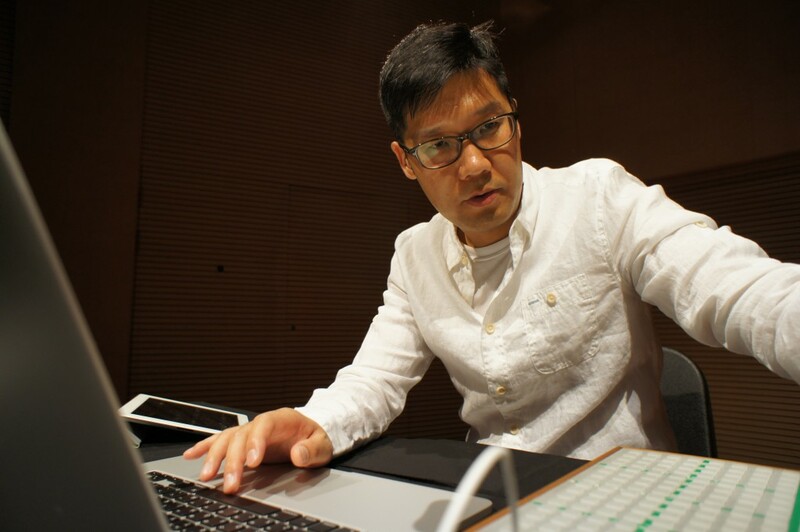 Currently, he is an associate professor in the department of contemporary music and technology at Dankook University in Cheonan, Korea where he was awarded the Best Teaching Award in 2010. He is also a co-founder of the experimental electronic music group, 1R. Madison is a co-founder/producer at Nestbox Collective, currently in production on a film about the future of the critically endangered red wolf in the U.S. and also holds a Master’s of Fine Arts in Science & Natural History Filmmaking. Madison’s last film Fungiphilia Rising is currently screening at festivals throughout the U.S. and is featured on National Geographic’s “Short Film Showcase.” She is originally from the Bay Area, California but is presently based in Bozeman, Montana. Brian Belet lives in Campbell, California (USA), with his partner and wife Marianne Bickett. 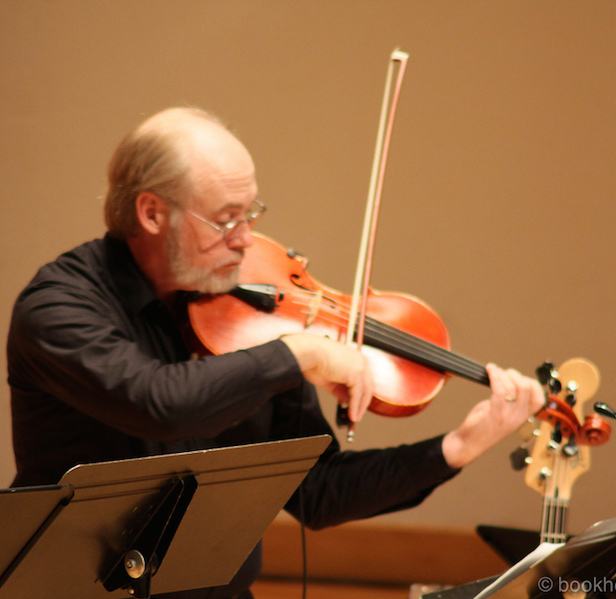 He performs with the ensemble SoundProof using Kyma, viola, and bass. 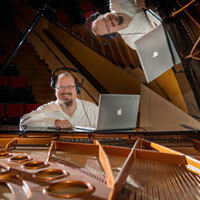 His music is recorded on the Centaur, Capstone, Frog Peak Music, IMG Media, Innova, SWR Music/Hänssler Classic, and the University of Illinois CD labels; with research published in Contemporary Music Review, Organised Sound, Perspectives of New Music, and Proceedings of the International Computer Music Conference. 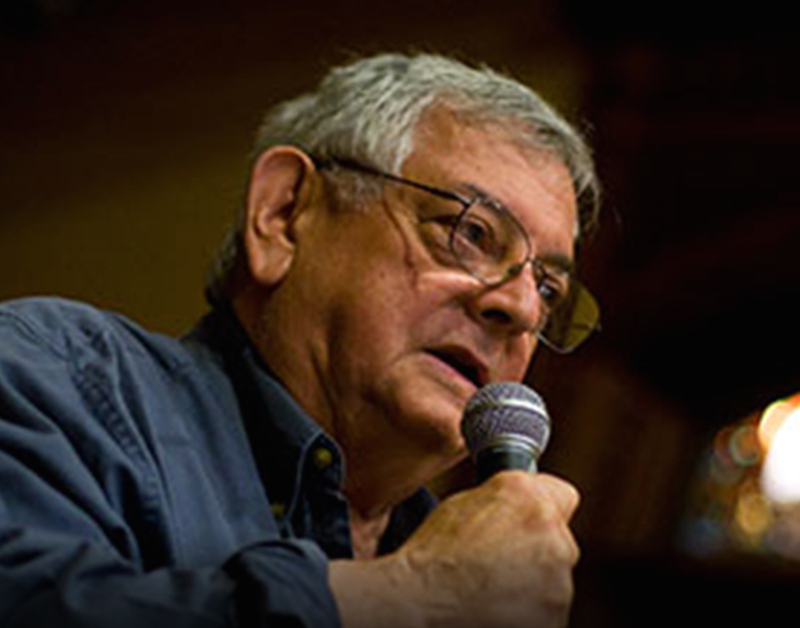 To finance this real world Dr. Belet works as Professor of Music at San Jose State University. Ingrid Pfau is from Birmingham Alabama. 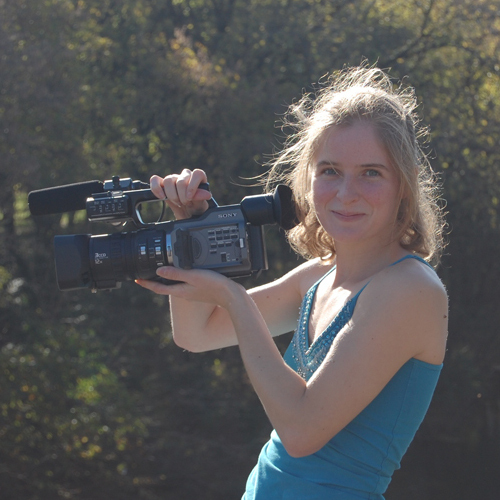 She studied Environmental Science Filmmaking at UAB for her Undergraduate degree. She studied to receive an MFA in Science and Natural History Filmmaking at Montana State University in Bozeman, MT from 2011 to 2014. 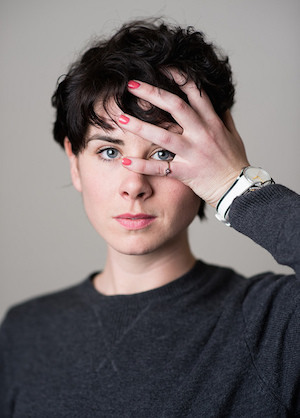 Her most resent film “Seizing the Unrecorded,” which is not public yet won the Best Student and Emerging Filmmaker Award at the Jackson Hole Science Media Awards in Boston. 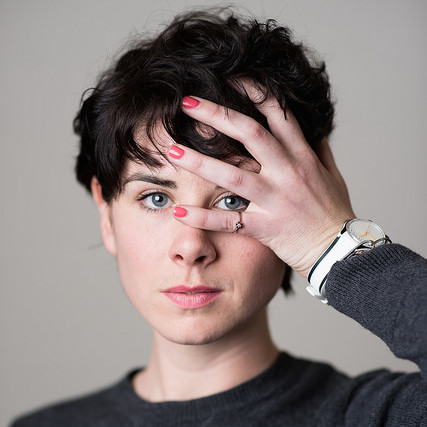 On Vimeo, Ingrid Pfau has a channel entitled Ingrid Pfau. John Mantegna received his BM and MM degrees from Peabody Conservatory in Baltimore, MD, where he studied classical guitar with Aaron Shearer. He also studied flute and electronic/computer music while at Peabody, and composition with Lee Mitchell. Subsequently, he earned an MS degree in computer science from the Johns Hopkins University and pursued a career in computing, specializing in music technology. His current interests and activities include all of the above. Filmmaker and professor from NYC now living the dream in Montana. Fulbright scholar to the African Island of Mauritius in 2011-12. 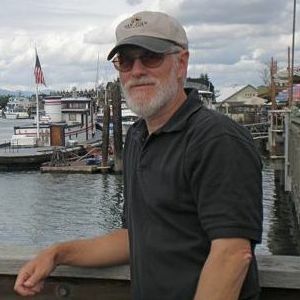 Coordinator of MFA Program in Science & Natural History Filmmaking at MSU Bozeman. 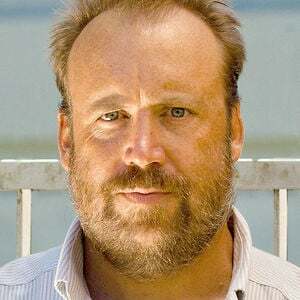 Interested in electronic music and composition, RAW video, still photography, performance, Live Cinema and more. . Ohio University Distinguished Professor Mark Phillips won the 1988 Barlow International Competition for Orchestral Music, leading to collaborations with conductor Leonard Slatkin. Following a national competition, Pi Kappa Lambda commissioned him to compose a work for their 2006 national conference in San Antonio.His music has received hundreds of performances throughout the world —including dozens of orchestra performances by groups such as the St. Louis Symphony Orchestra and the Cleveland Orchestra — and has been recorded by Richard Stoltzman and the Warsaw Philharmonic Orchestra, the Lark Quartet, and several solo artists. Catherine Mullen holds a degree in Wildlife from the University of Georgia alongside a passion for nature and all things wild that drives her goals of contributing to biological conservation. Initially she found herself in outdoor education. She wanted to spread her desire for sustainability to impressionable young minds. 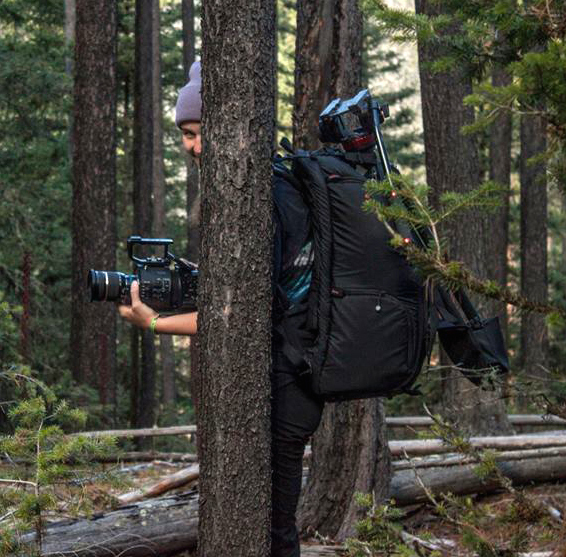 After teaching in Georgia and Maryland, she decided to forward her own education and become a candidate for a MFA in Science and Natural History Filmmaking at Montana State University. In the future, she will disseminate the conservation message through the far-reaching medium of film and definitely be excited for any adventure she should encounter in the process. Michael Wittgraf earned the D.Mus. in composition from Northwestern University, the M.A. in music theory and composition from the University of Minnesota, and the B.A. in mathematics from Carleton College. His composition teachers include Dominick Argento, Andrew Imbrie, M. William Karlins, Alan Stout, Jay Alan Yim, Alex Lubet, and Phillip Rhodes. In 2005 he served as Dayton-Hudson Distinguished Visiting Professor of Music at Carleton College. 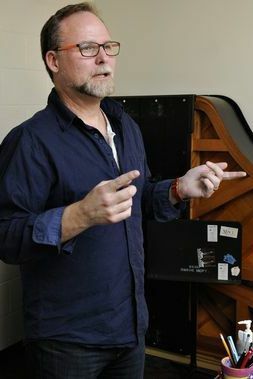 Currently he is Professor of Music at the University of North Dakota, where he has been since 1998. He specializes in composition, theory, technology, and bassoon. Prior to 1998 he served on the music faculties at Northwestern University and St. Mary’s College. 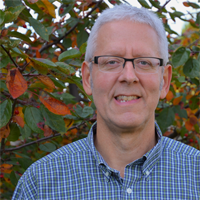 As the Goddard Space Flight Center producer in charge of Heliophysics and Astrophysics videos, Scott Wiessinger produces short videos, visuals for press conferences, DVDs, animations and stills, and he supervises the production of other supporting visuals. Wiessinger has produced content for: SDO, STEREO, MMS, ARTEMIS, THEMIS, IBEX, Fermi, Suzaku, COBE, WMAP, Swift, Deep Impact, New Horizons and RXTE. 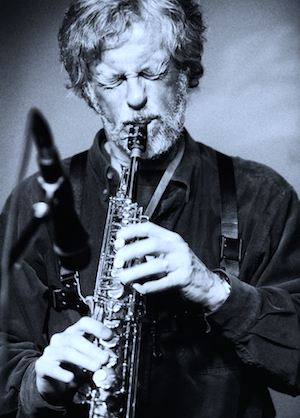 Michael Monhart is a saxophonist and electronic music composer currently living in New York City. Prior to moving to New York, he was a prominent figure in the Seattle performing scene, playing with the groups Stinkhorn and Sunship. With Tom Baker and Greg Campbell, he is a member of the group Triptet which just released its second CD Figure in the Carpet on the Brooklyn label, Engine Records. His music is broadly reflective of the jazz tradition with significant influences from electro-acoustic music and rock. President of the Society for Electro-Acoustic Music in the U.S. (SEAMUS), Scott Miller is a composer of electroacoustic, orchestral, chamber, choral and multimedia works described as ‘high adventure avant garde music of the best sort’ (Classical-Modern Music Review) and ‘inspir[ing] real hope & optimism for the future of electroacoustic music.’ (5against4.com). Miller is a Fulbright Scholar and Professor of Music at St. Cloud State University, Minnesota, where he teaches composition, electroacoustic music and theory. James B. Joyce received his Bachelor of Arts in Psychology with a second major in Communication Arts from Allegheny College in 1997. In 2004 Jim successfully defended his Master of Fine Arts from Northwestern University’s Radio/TV/Film department. 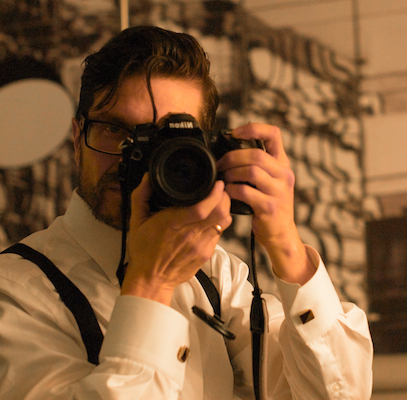 Currently he serves as an Assistant Teaching Professor at Montana State University’s School of Film & Photography. Jim’s personal work skews toward interpretations of love, ranging from mature to platonic to anxious. Currently Jim is finishing The Cookie Bridesmaid, a short film. Franz Danksagmüller’s studied composition with Dietmar Schermann and Erich Urbanner at the University of Music and Performing Arts in Vienna, as well as electronic music and music technology at the Studio for Advanced Music & Media Technology with Karlheinz Essl in Linz. He has won several prizes at international competitions and in 1994 he was honoured with the “Würdigungspreis des Bundesministeriums für Wissenschaft und Forschung”-prize from the Republic of Austria.From 1999 to 2005 he was organist and composer at the cathedral of St. Pölten and he has played with numerous renowned orchestras and ensembles as the Wiener Symphoniker, the Camerata Salzburg, the Berliner Symphoniker, the Orchestra of Birmingham, the Hamburger Symphoniker, the RSO Wien, the ensemble “Die Reihe” and the Arnold Schönberg Choir and has worked with conductors such as Sir Simon Rattle, Michael Schønwandt, Erwin Ortner and Ton Koopmann. Since 2005 he has been Professor for Organ and Improvisation at the Academy of Music in Lübeck. His compositions include chamber music, music for organ, choir and electronics, music for theater pieces, and live soundtracks for silent films. Among his projects were performances with music for silent films in Copenhagen, Gothenburg, Leipzig, Barcelona, Porto and Tokyo in various instrumentations, crossover-projects with the vocalist Lauren Newton, the projects “bux21” on themes by Dietrich Buxtehude with the saxophonist Bernd Ruf and “Mozart deconstructed” with the composer Karlheinz Essl, an improvisation project with the cellist Dave Eggar (New York) via the internet, performances of his works in the Philharmonie Luxembourg, the Concertgebouw in Amsterdam, at the “Filmmusiktage” in Halle, compositions for the International Buxtehude Organ Competition as well as a performance for Orchestra, live-electronics and voice with the conductor Martin Haselböck and the Hollywood actor John Malkovich.